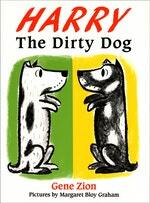 Harry is a black and white dog who hates having a bath - so when he sees his owner with the dreaded bath, he runs away. But in the end, Harry gets so dirty that his owners don't recognise him. He has to beg for the thing he used to dread so much so they will let him back into the houshold . 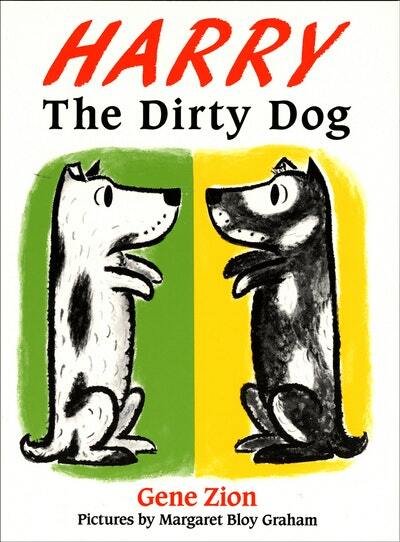 . .
Love Harry The Dirty Dog? Subscribe to Read More to find out about similar books.